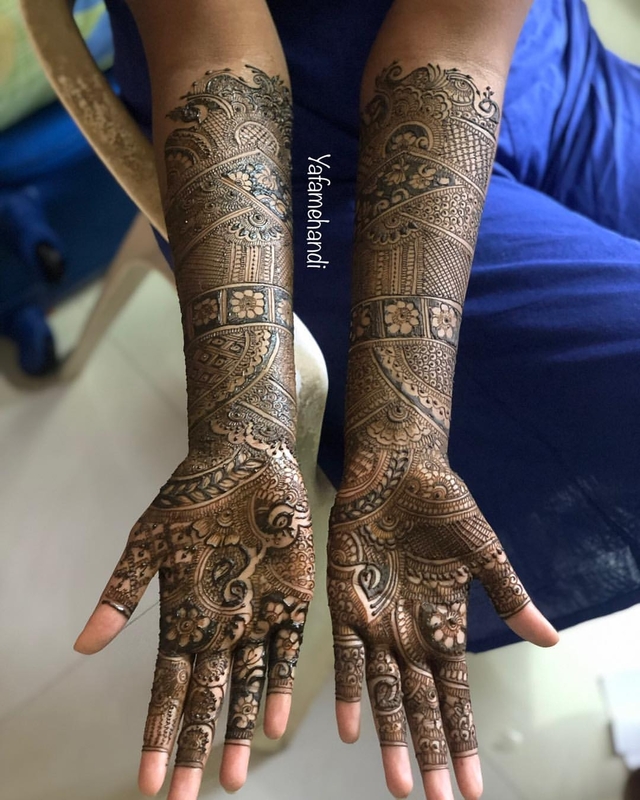 She sells homemade henna Cones and Nail Henna. 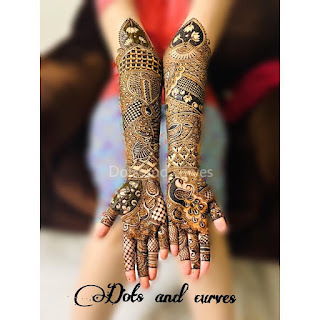 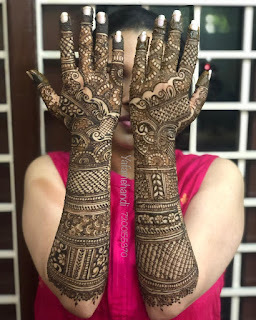 Flexible artist she can make out any type of design like Indian Design/ Arabic Design/ Khaleeji Design etc. 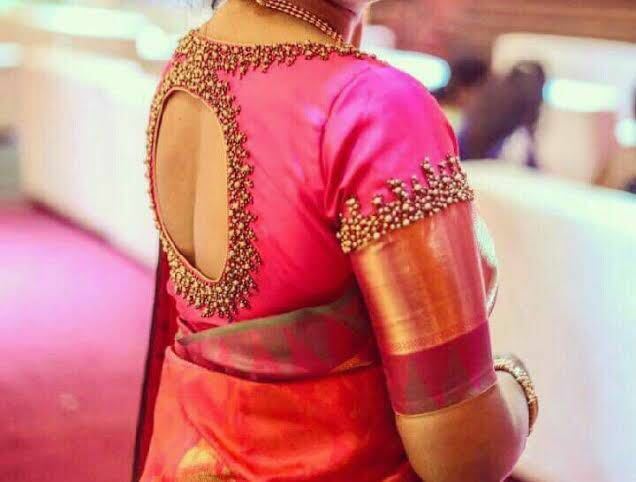 20years experience in this field. 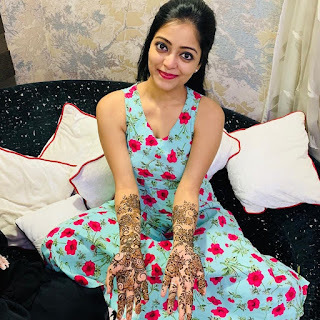 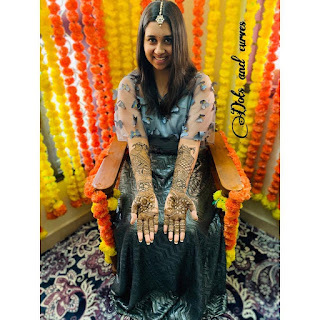 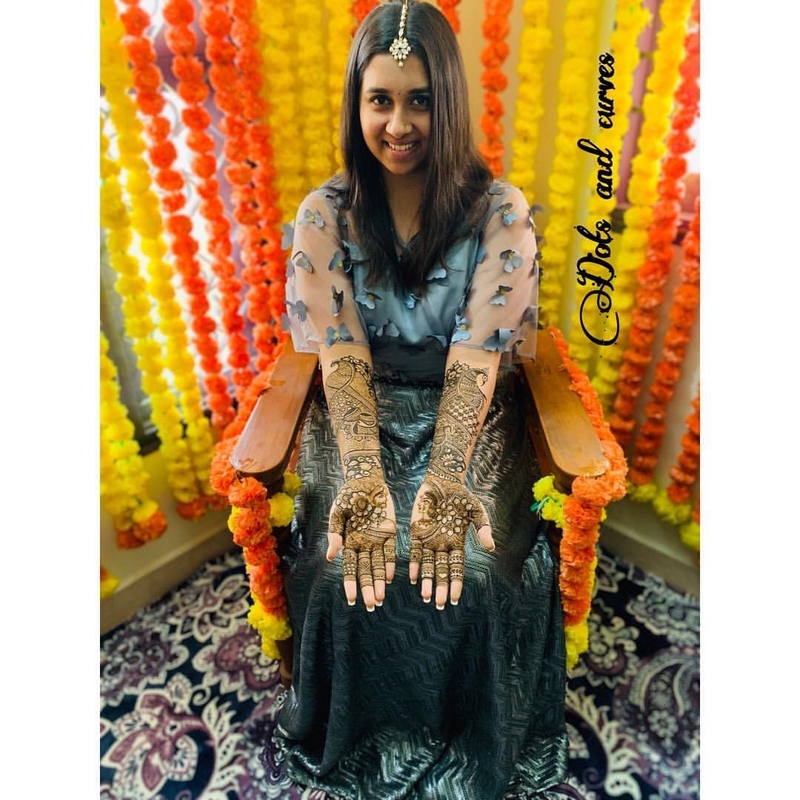 Do refer her for weddings and party occasions. 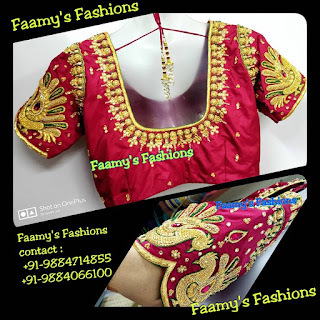 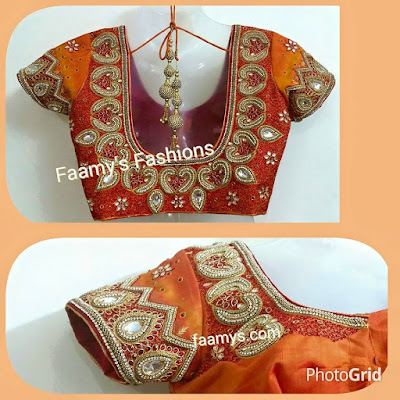 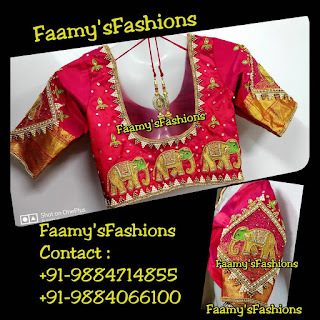 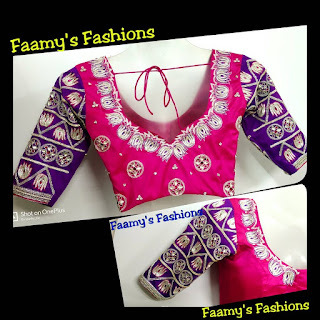 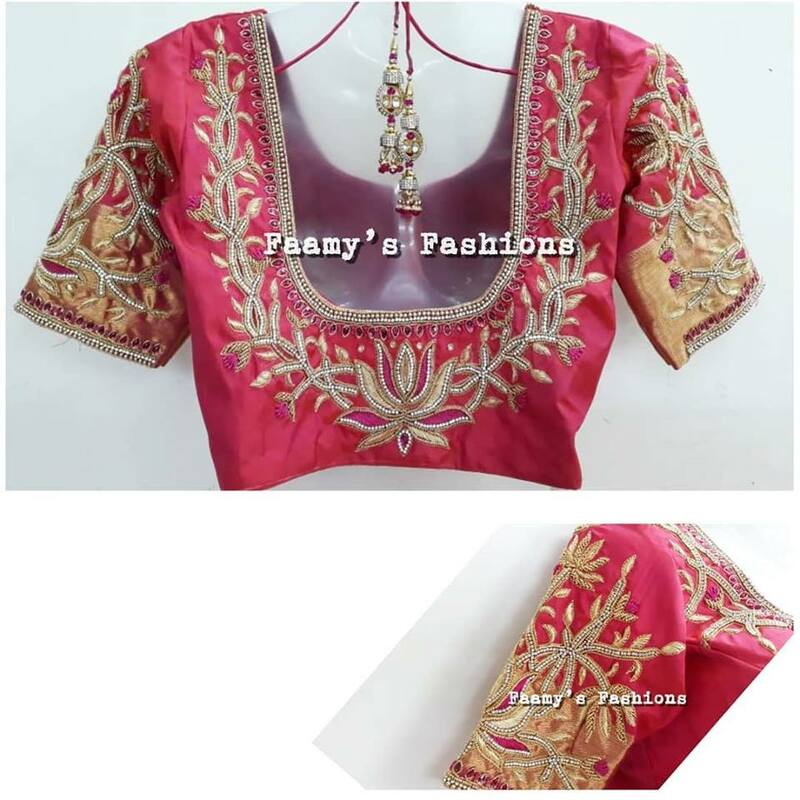 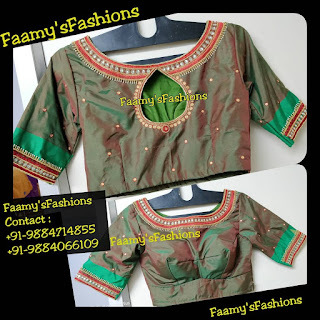 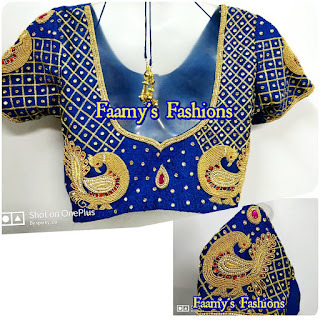 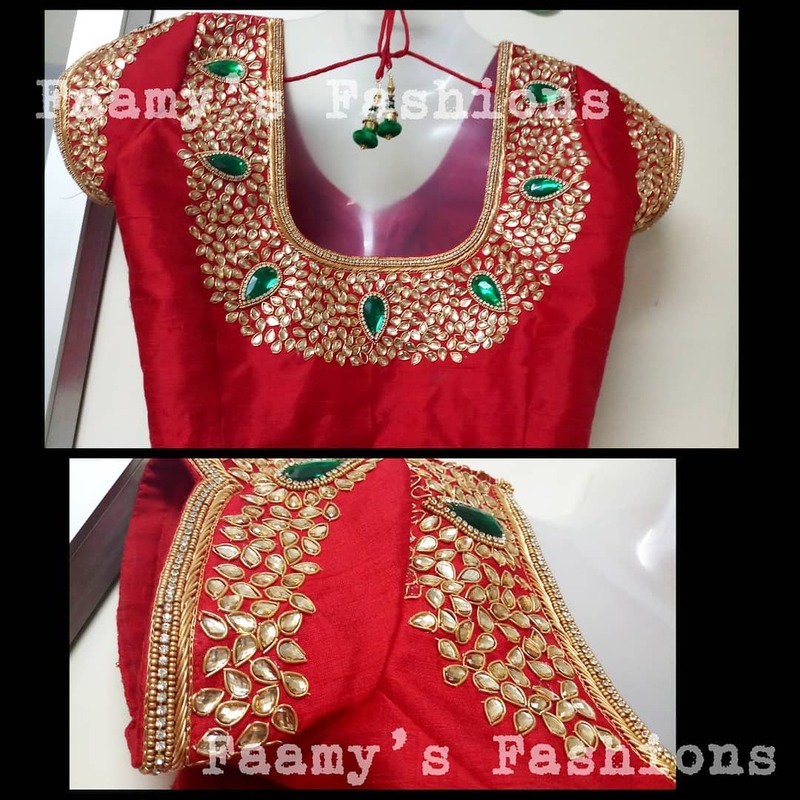 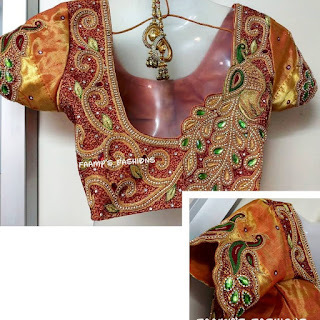 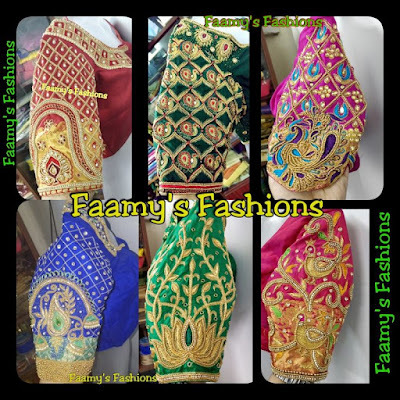 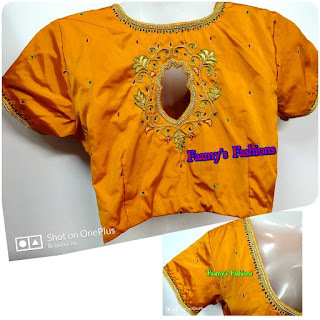 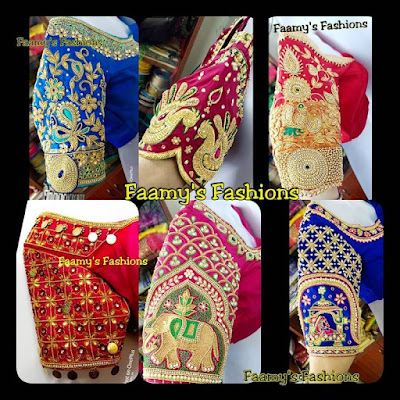 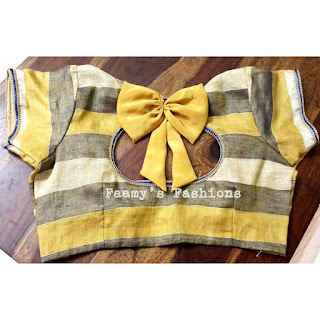 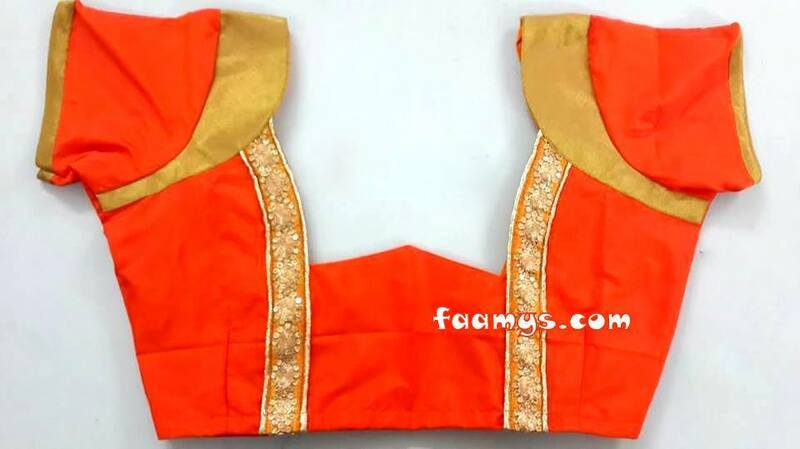 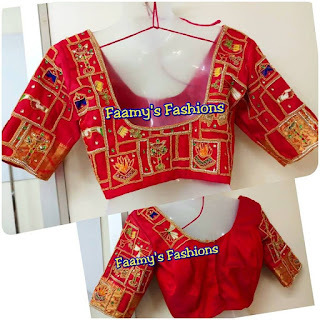 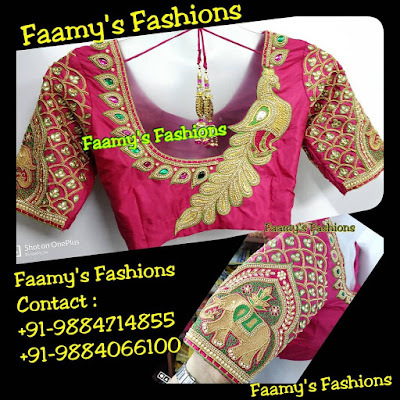 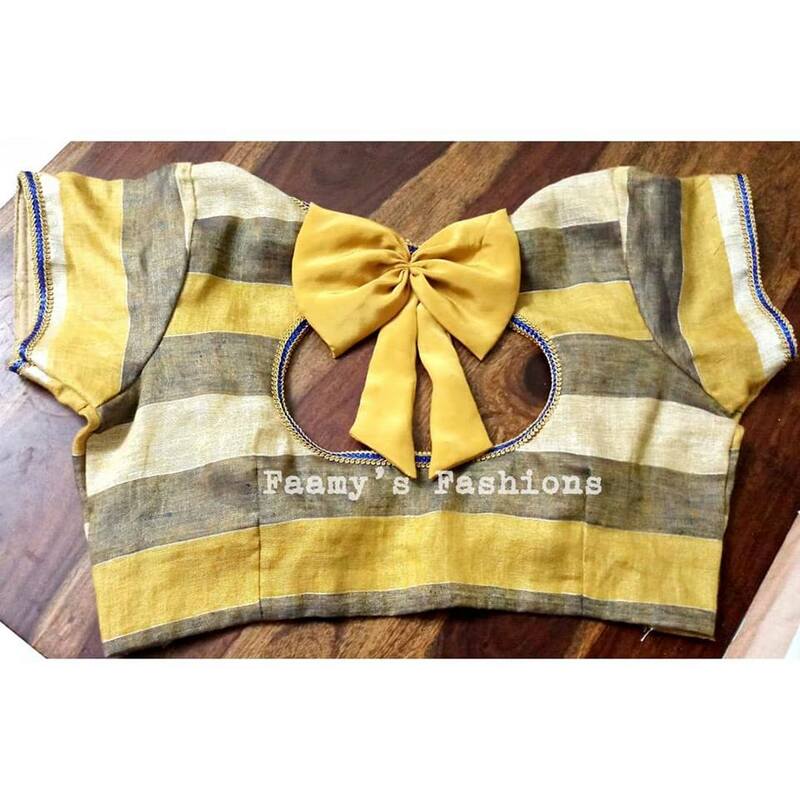 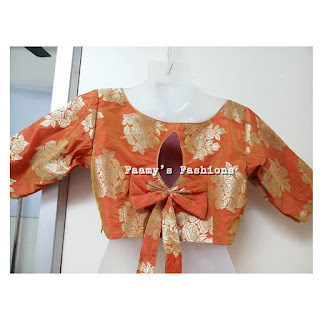 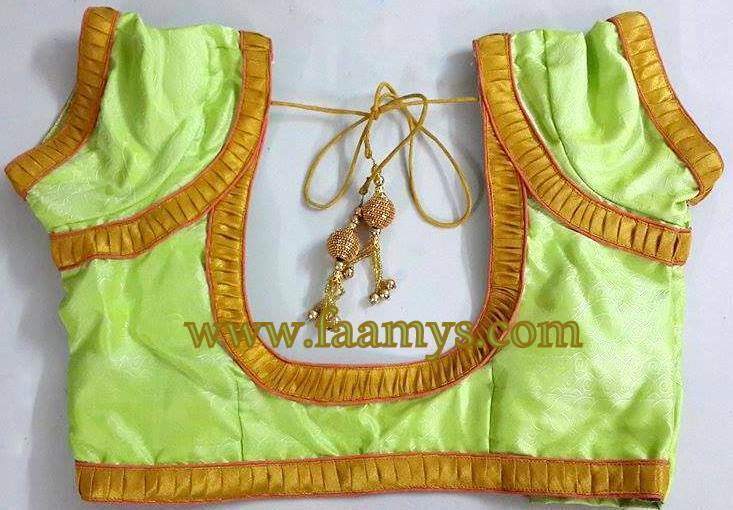 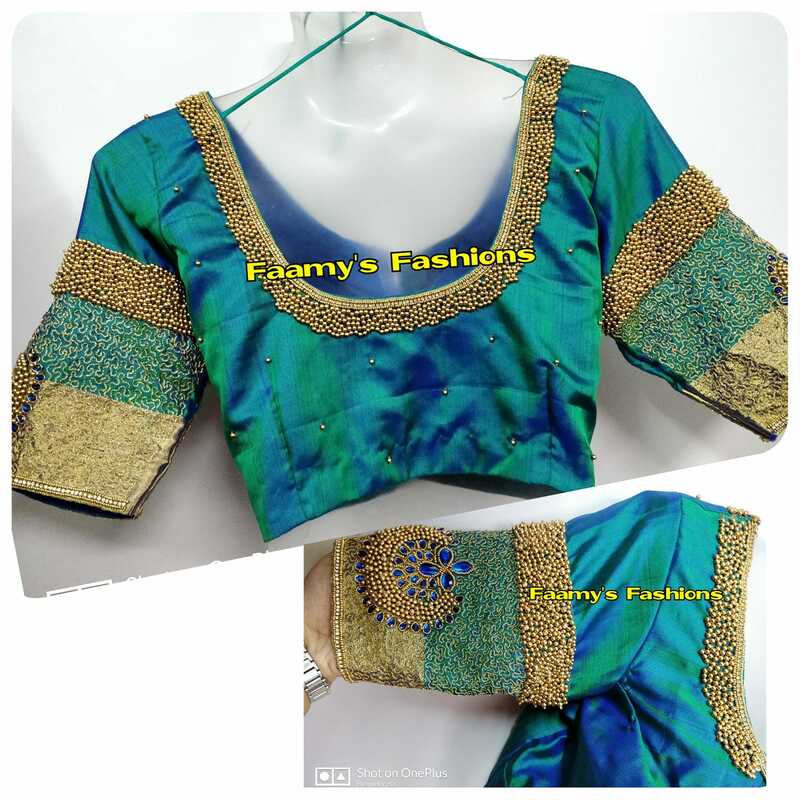 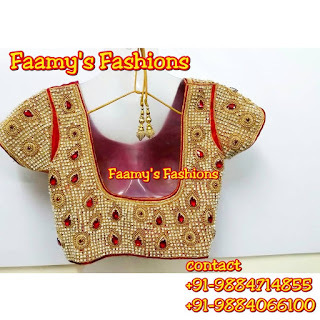 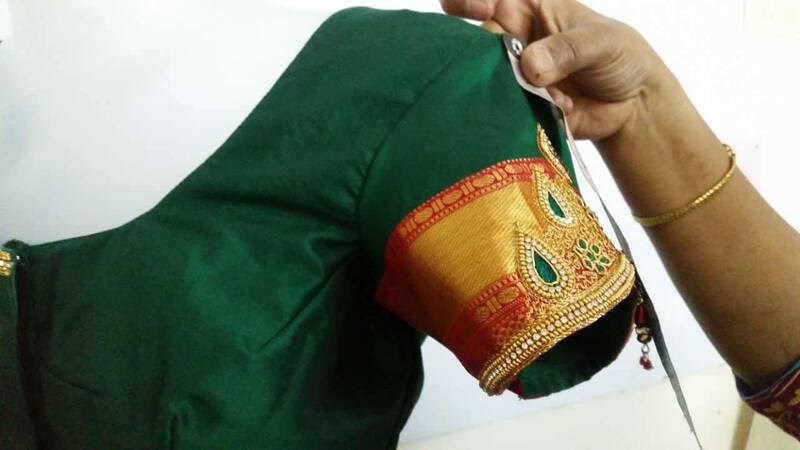 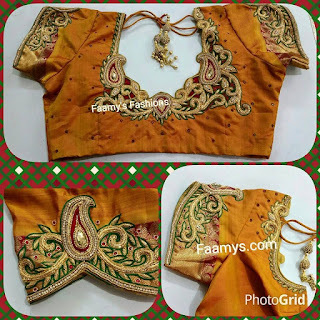 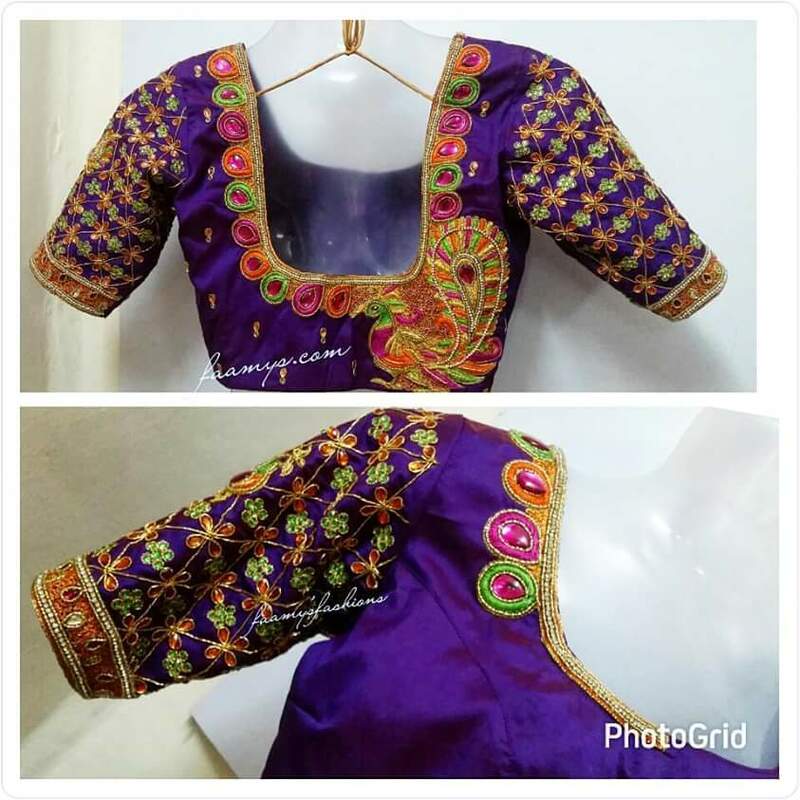 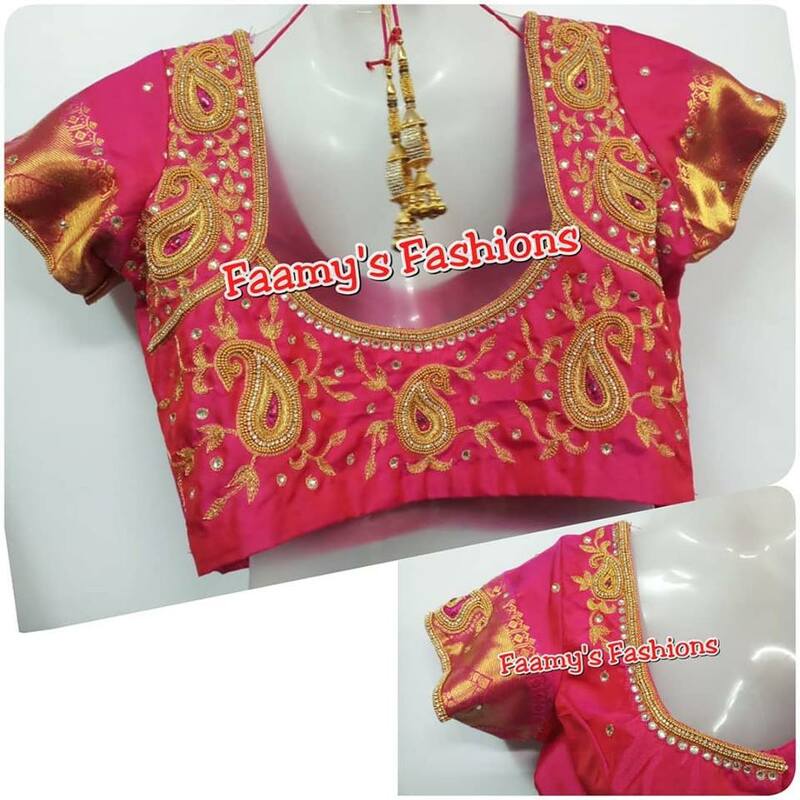 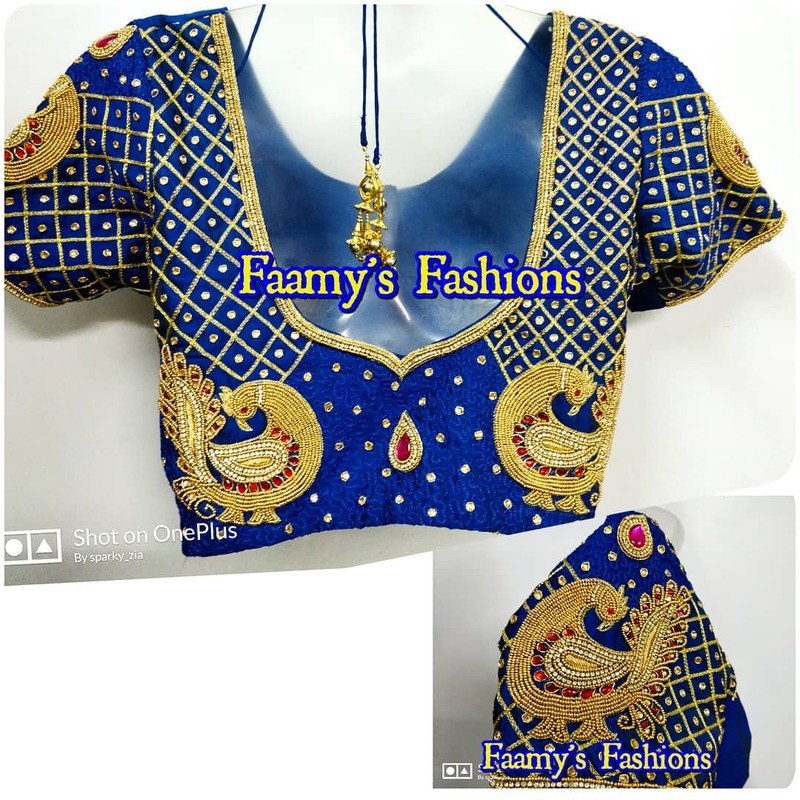 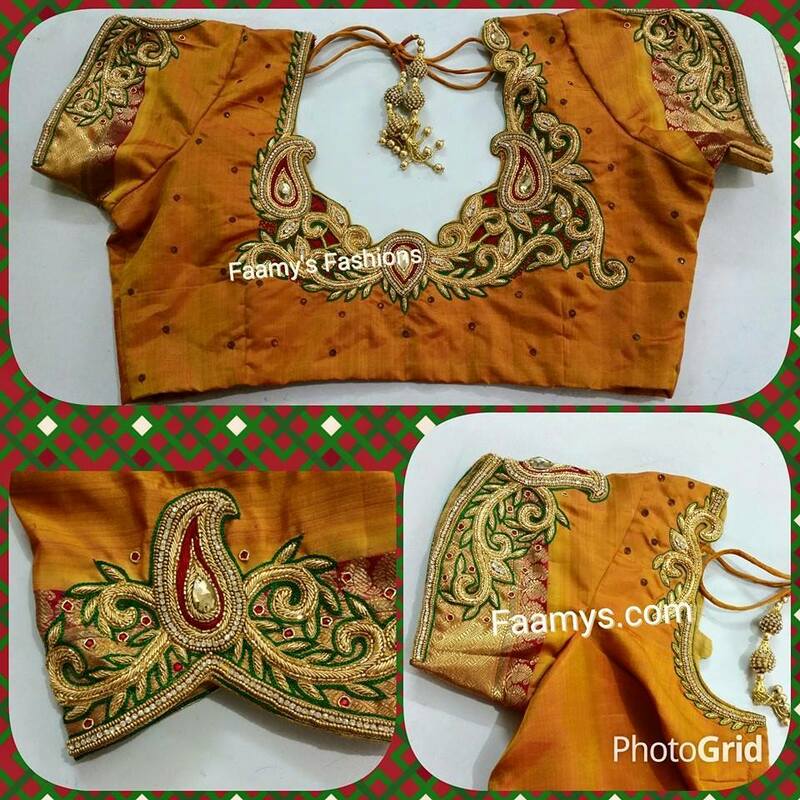 Faamy's Fashions Bridal blouse attires have its own unique trendy set in market . 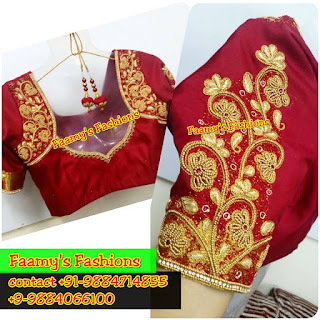 We design as per the customer wants . 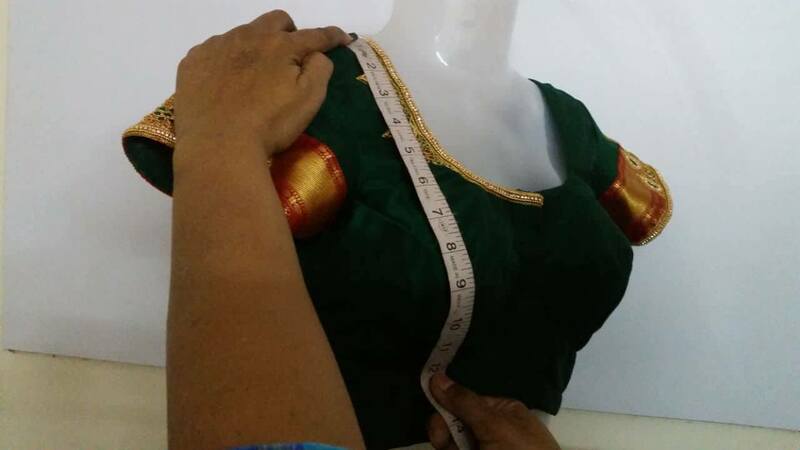 Some clients tell us their budgets we design accordingly for them. 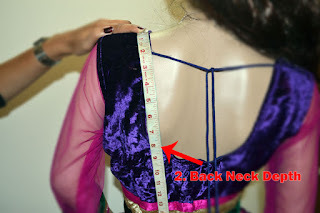 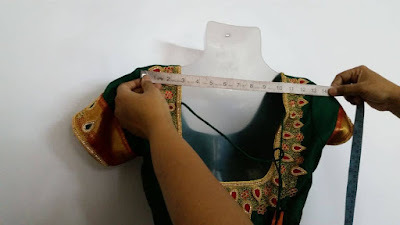 Bridal Blouse can be designed uniquely for each blouse . 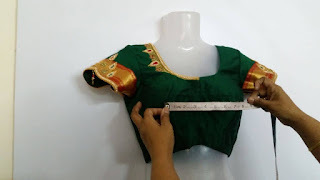 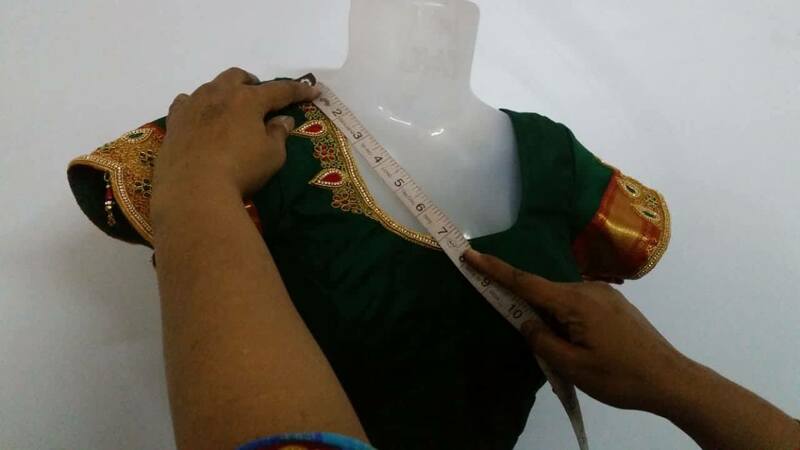 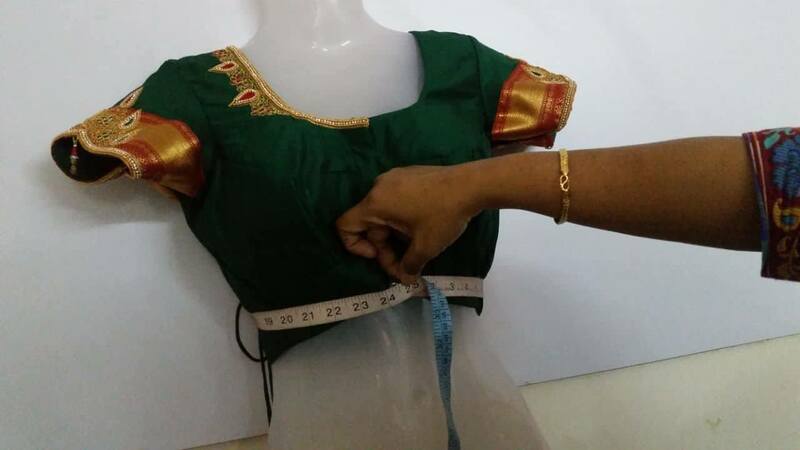 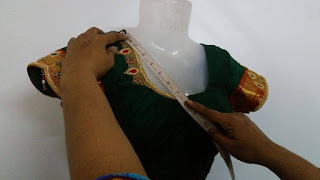 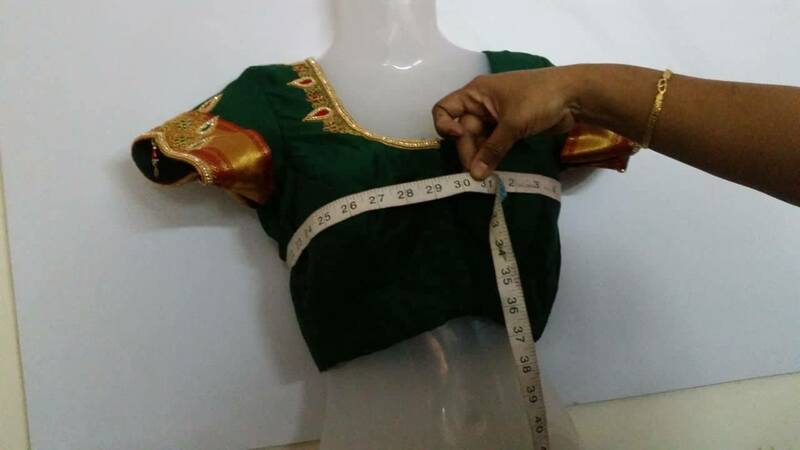 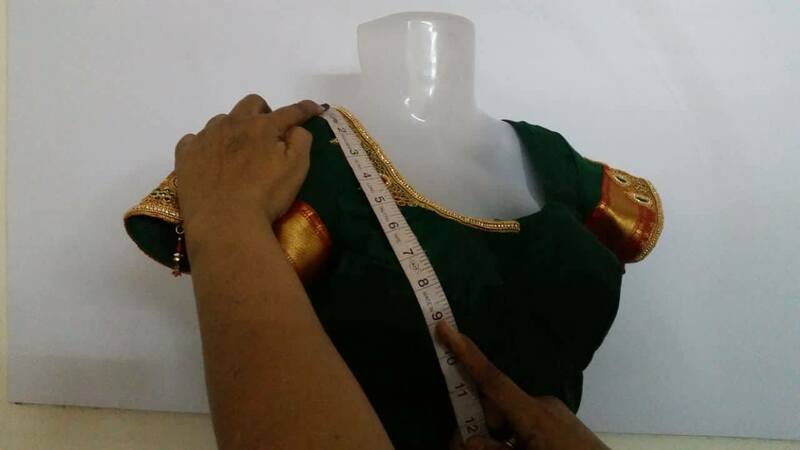 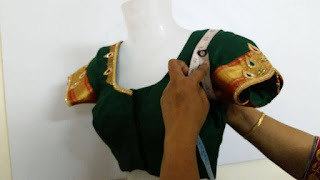 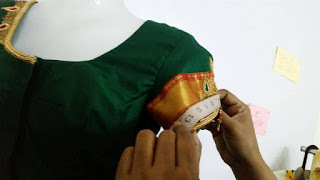 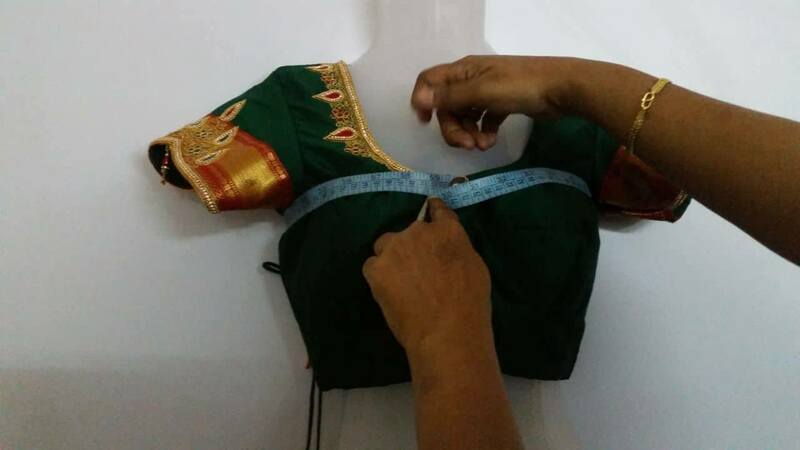 Each blouse designed prefectly to match the saree attire. 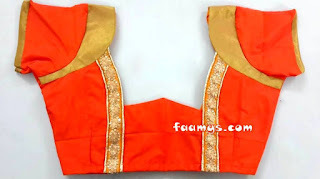 Here have a look of all the bridal blouse sleeves combined in a single frame. Latest 2019 Faamy's Blouses . 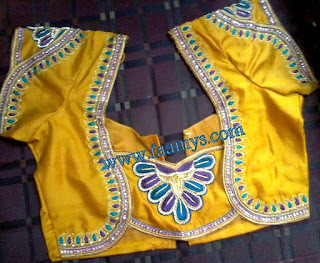 Beadwork and frenchknot work blouse is currently trending in the market.